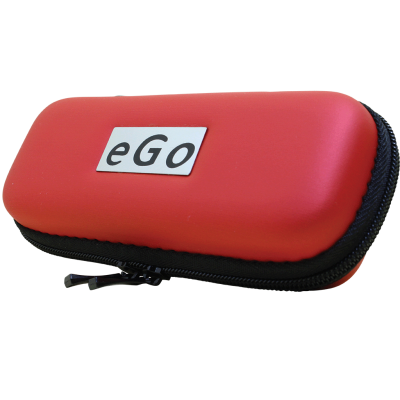 The 650 mAh eGo e-cigarette is the smallest vape pen that we sell. Although it’s scarcely larger than a ballpoint pen, the battery and 1.6 ml tank deliver enough power and e-liquid capacity for all-day vaping – although you may want to consider our 900 mAh e-cigarette for a little extra battery life if you are a very heavy smoker. 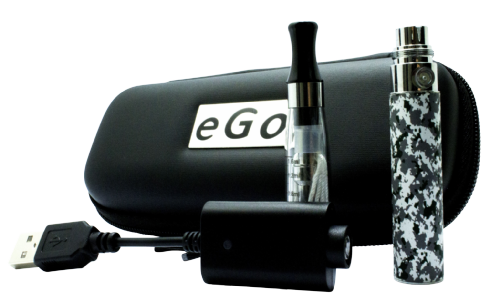 Charging and using the 650 mAh eGo vape pen is simple. To charge the battery, connect the battery’s top terminal to the included USB charger and connect the charger to one of your computer’s USB ports. When the indicator light changes, the charge cycle is complete. To fill the tank, twist off the tank’s black mouthpiece. 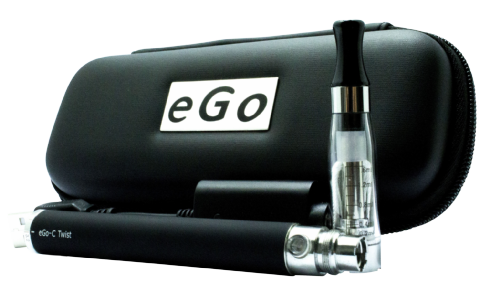 Add e-liquid until the level in the tank reaches the top line and replace the mouthpiece. Wait several minutes for the wick to saturate before you begin vaping. 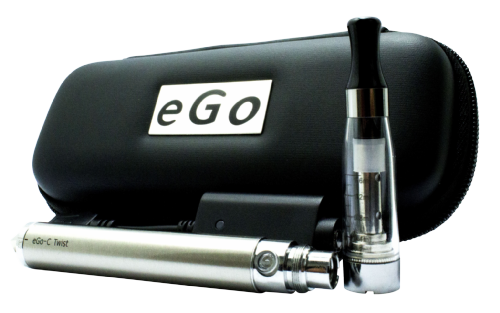 Before you use the 650 mAh eGo e-cigarette for the first time, press the button five times quickly. The indicator light flashes to confirm that you’ve unlocked the battery. While holding the button, puff on the vape pen as if it were a real cigarette. Release the button when you’re done. 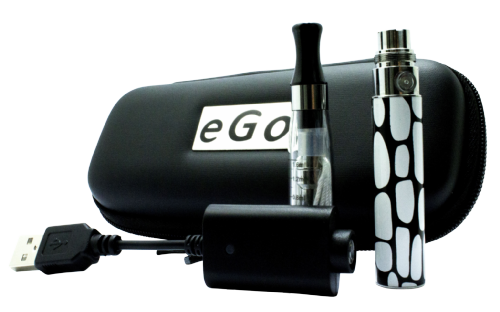 Our e-cigarette has an automatic puff timer to prevent overheating and accidental firing. When you won’t be using the e-cigarette for a while, press the button five times to lock the device. 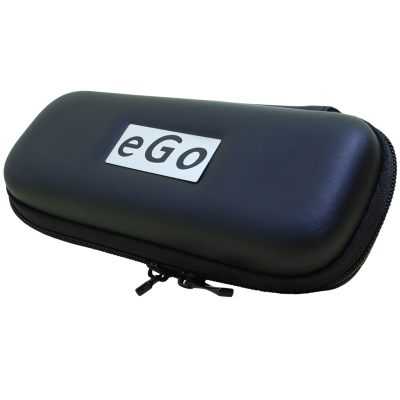 The eGo e-cigarette may be the best e-cigarette for beginners, but that doesn’t mean it’s short on features. 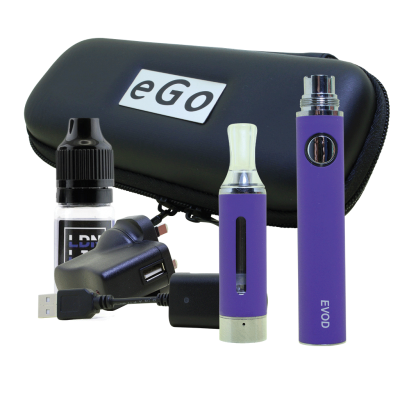 Having the ability to fill the tank with whatever e-liquid you like means that – unlike the “cigalikes” that you find in most convenience stores – our e-cigarette gives you the ability to explore hundreds of different flavours. Although we’re confident that you’ll love our flavours, you’re free to try any e-liquid that strikes your fancy.